When a decades-old missing persons case finds Corbin and Willow working together, they're forced to confront their past and who they've become--and whether they can risk falling for one another all over again. Buy the book HERE. 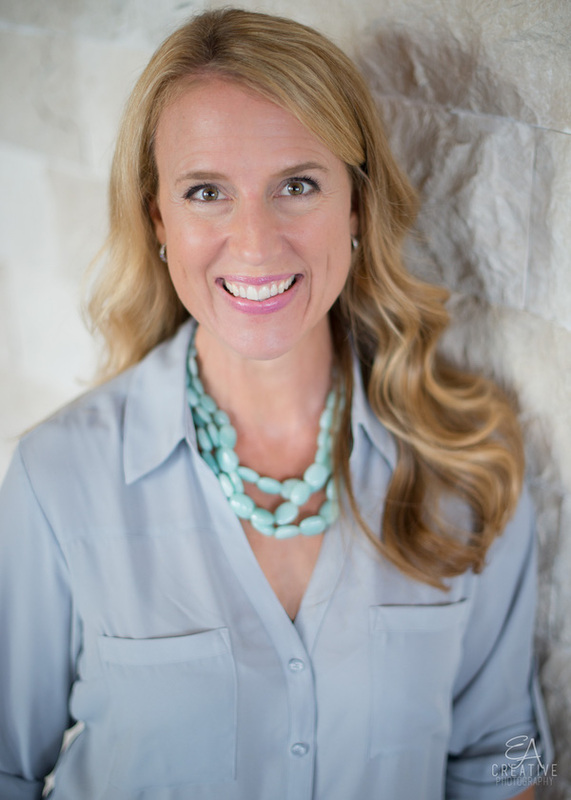 Becky Wade is a native of California who attended Baylor University, met and married a Texan, and now lives in Dallas. 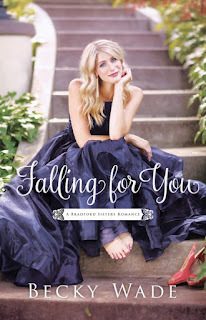 A favorite among readers of Christian contemporary romance, Becky has won a Christy Award, a Carol Award, an Inspirational Reader's Choice Award, and an INSPY Award. Learn more at www.beckywade.com.